How Much Do You Know About Paul Heyman? Paul Heyman is one of the greatest managers in the history of wrestling and a name truly synonymous with the industry. 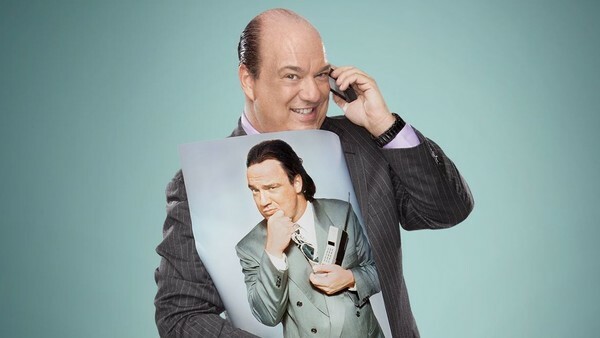 Aside from actually wrestling, Heyman has done almost every job there is to do; from manager to head booker to owner to commentator to general manager and (of course) advocate. To some he is a controversial figure but to certain fans he is a creative genius who talks sense and can get fans hyped about almost any match. Nevertheless, just how much do you know about the advocate? How many WWE Champions has he managed? Which film does Paul Heyman have a cameo in? What did John Cena once force him to eat?! 1. Who Inspired Paul Heyman To Get Into Professional Wrestling?